The HT Cheer Squad believes that cheerleading is a rewarding and exciting sport that teaches teamwork, dedication, sportsmanship, leadership, school spirit, and hard work. Being chosen to represent Hamilton Local Schools as a cheerleader is both an honor and a privilege. 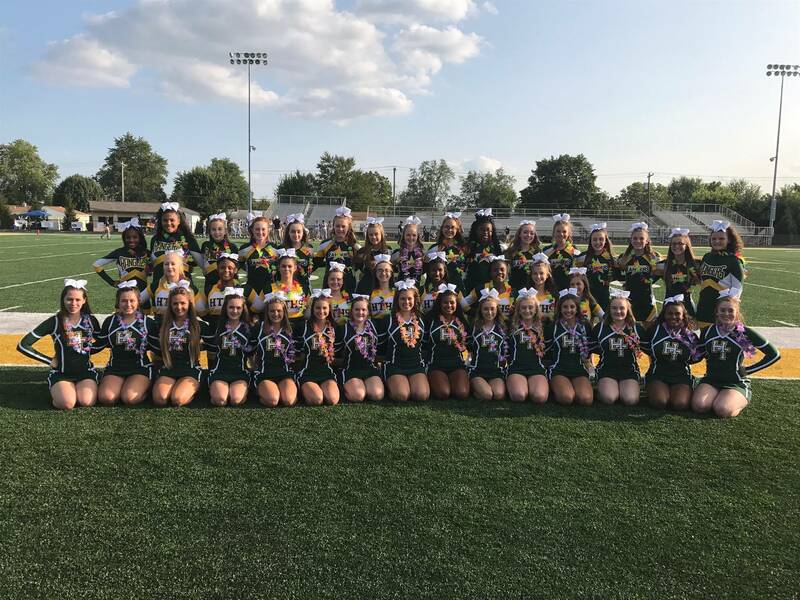 All cheerleaders are the forefront as a representative of their school and our district, and will be expected to adhere to a strict code of conduct while being responsible at all times, both on and off campus. Our main goal is to increase Ranger spirit in our schools and community! Please print this form and complete the release. You will then need to click the link the says High School Tryout Form. Please use your school email to complete this google form.